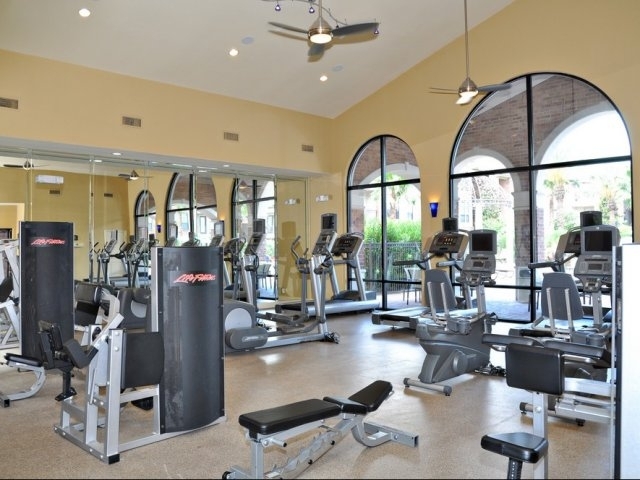 Plan on enjoying numerous features that include a resort-style pool area, a state of the art fitness center and stunning clubhouse with gourmet kitchen available for residents’ use. There is also an elegant media room that seats eighteen. 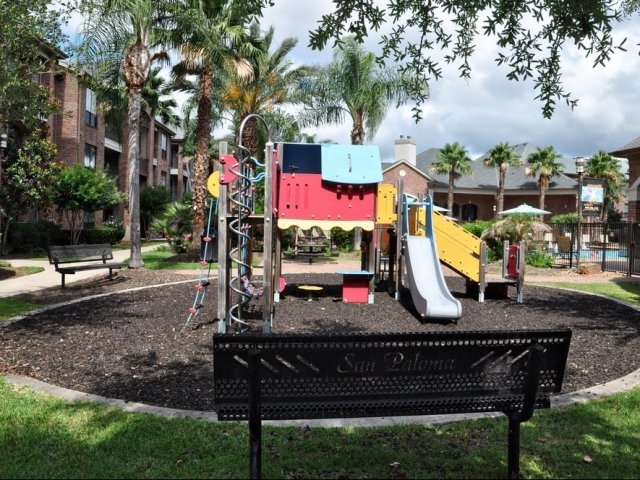 Relax in our internet café and playground. 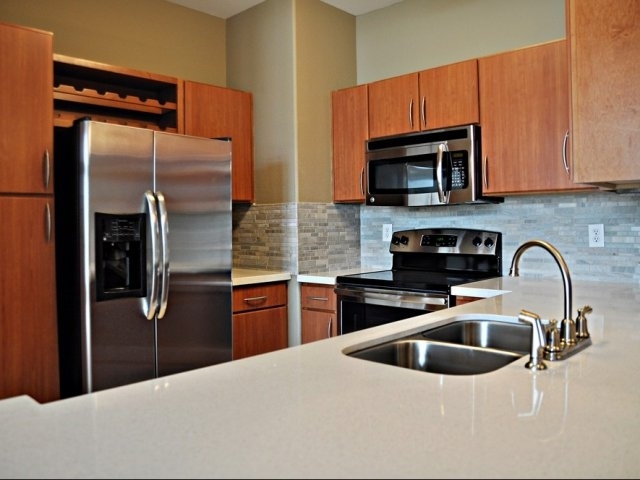 Our spacious one and two bedroom homes offer interior features such as 9 foot ceilings, spacious kitchens with granite countertops, brushed nickel hardware and fixtures, tiled flooring in kitchens, baths and entry areas, garden tubs and intrusion alarms. Fireplaces, bay windows, walk-in showers and island kitchens are available in select homes.